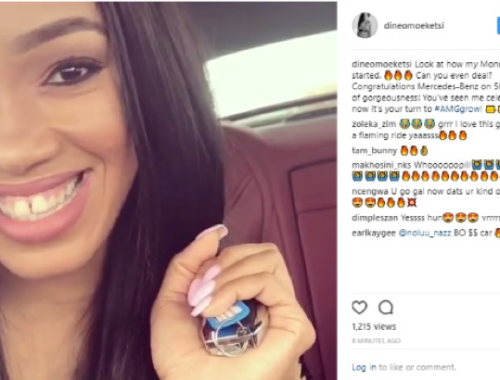 To celebrate 50 years of AMG, Mercedes-Benz wanted a campaign that connected with all South Africans. The Mercedes-Benz brand and AMG brand are loved but this was a moment where we needed to deliver something extraordinary to their audience. Something that would make them laugh or even cry. Before kicking off the planning for the campaign, we interrogated the research in order to make the connection the client was looking for. 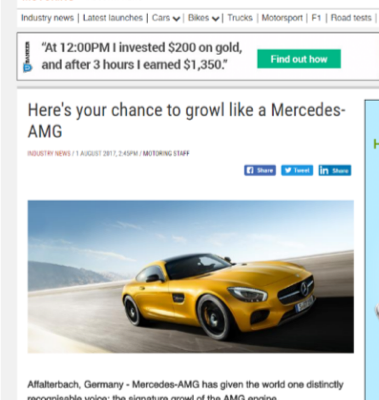 The insight was loud and clear: people just love the distinctive AMG “growl” – the unmistakeable signature sound of the AMG engine. Ultimately what was going to make or break this campaign was how well we managed to bring the “growl” to life. 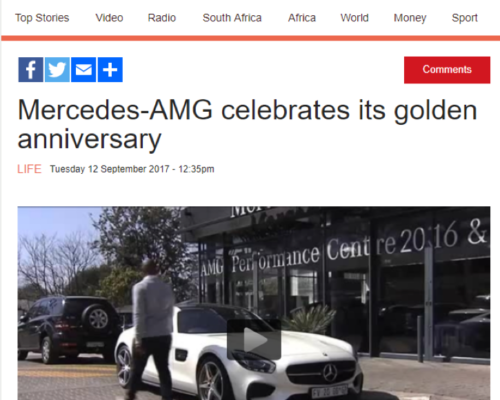 ByDesign executed a content driven campaign with an announcement and celebration of the 50 years of AMG, followed by user generated content and micro-influencer content – culminating in an AMG celebration at the Johannesburg Motor Show. The “hero” content, which was shot to look like user-generated content to make it more authentic and accessible, featured AMG brand ambassadors like J’Something and Jeannie D talking about how they loved their AMGs, and how they fitted into their everyday lives. 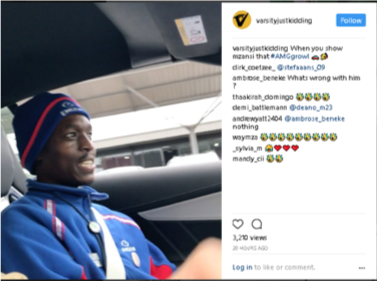 We also got a mix of micro-influencers on board to drive the cars and share their experiences. 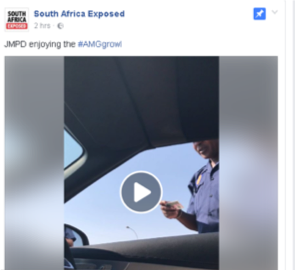 ByDesign launched the campaign by distributing media content challenging South Africans to do the #AMGgrowl. ByDesign continued the publicity push throughout the campaign harnessing key moments in time. We worked social channels hard, doing things that haven’t been widely done before. This turned out to be an extremely cost-effective way of reaching, and engaging audiences. 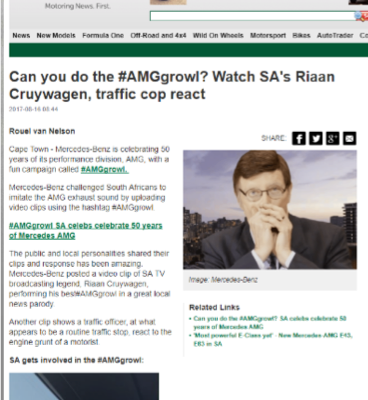 And then we pulled out the big gun: we worked with Riaan Cruywagen to create a mock news insert on AMG. This content was widely shared across a range of channels. 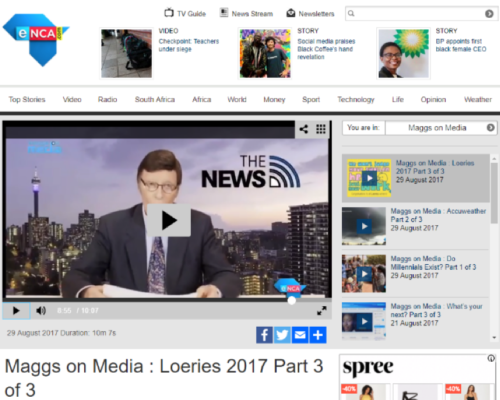 South Africans loved it, and it became the cornerstone for the success of the entire PR campaign that followed. 26 million people reached with 18 million video views and counting and 80,000 clicks. The campaign was adopted as a global campaign by Mercedes-Benz and named as their internal campaign of the year. Impacted the bottom line – although the campaign was not about generating leads or sales, every AMG vehicle imported by Mercedes-Benz in 2017 was sold, with a current waiting list of more than six months for a new one. And finally, it got South Africans growling – and grinning – at a time when they really needed it. That alone gave this campaign a little dash of magic.